It finally came through. 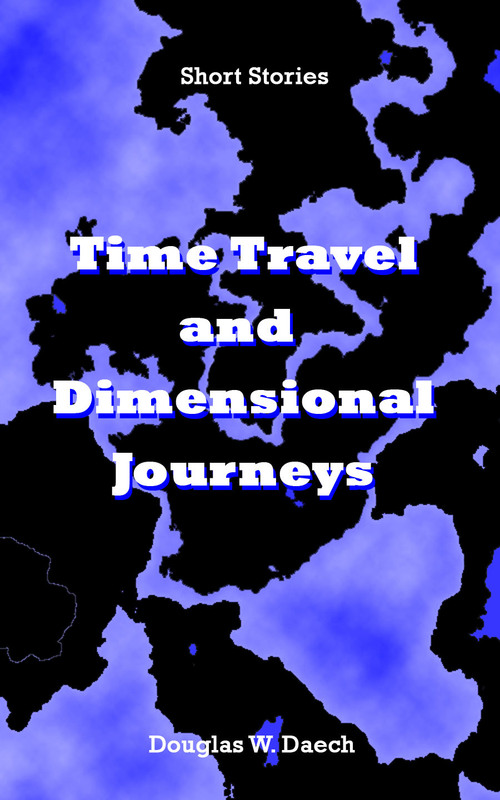 My ebook titled Time Travel and Dimensional Journeys is available at locations other than Smashwords. With the Primium Distribution plan that they offer, my book cover is featured and available for purchase on other retailer sites. I’v found it on Sony, Apple, Barns & Nobel and Kobo. It may not be as great as sliced bread, but I think it is pretty cool! Last week I went to a meeting of the Clarksville Writers Group. I’ve been a member since last October. It’s a great bunch of people who share and review work with each other. There are a couple of onging projects that the group plays with. One is a continuing group project about a group of five tenants in a brownstoine apartment building. The Brownstone Five stories begin and end with the friends sitting on the front steps of their building. Each member of the group takes turns creating a story about the group. Anything goes as longas you stay true to character and end thye story back on the front steps. This type of ongoing story is much easier to work on than the other project which continues on and on, with each chapter written by a different member. It’s a great bunch of writers too. There is a nice mix of writers that do it all; poetry, true crime, drama, humor, truelife, essay, fantasy, sifi and more. There’s an editor or two in the bunch too! Here’s a high five to the writers out there who love to socialize with other writers. Does anyone know anything about content writing? I’ve been looking into that field to earn a little additional income. I’ll let you know how it goes. Comment me if you have any suggestions.